Do you have an inefficient hot water heater? Do you have a sprinkler system that needs tested? 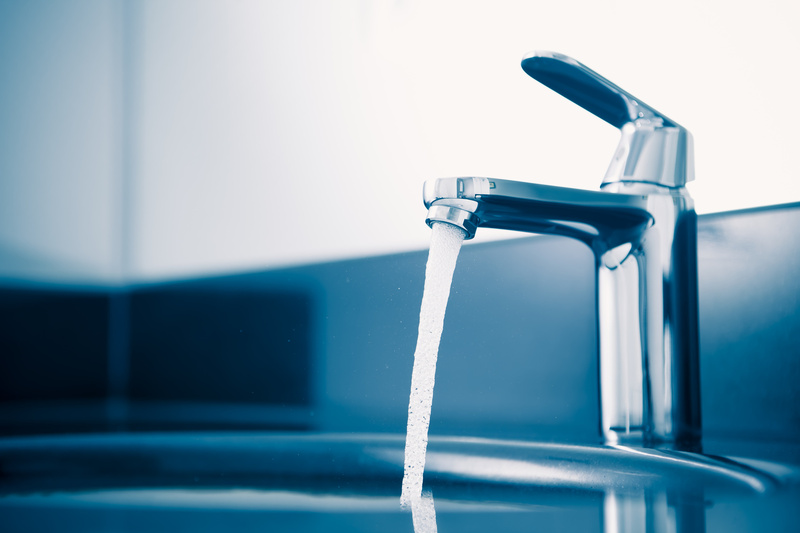 Are your current faucet fixtures out of date? When any of these happens, all you can really do is call in a professional….A+ Plumbing is here for you! At A+ Plumbing, we know the value to be had in work that pays appropriate attention to detail. When you call our plumbers to take on a job – be it just that one annoying dripping faucet or that troublesome pipe in need of repair. A+ Plumbing is ready for whatever plumbing jobs our customers can throw at us. The high value we place on honesty and quality workmanship will be evident the next time you need good plumbing work. Contact us today to ask more about the plumbing services we offer!